January 2015 I’ve been to Austria. 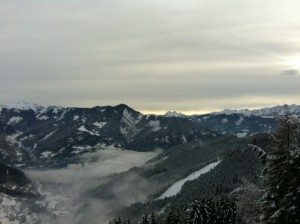 I went to Flachau and Zell am See, I’ve been in Flachau multiple times but it was the first time in Zell am See for me. I was here for a couple of days alone and had time enough to explore this ski area. In the time I was here it was was very quit so I could see a lot of this beautiful skiarea. 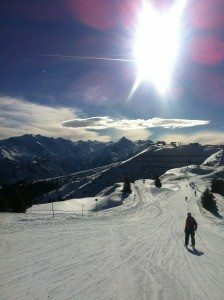 Zell am See is a ski area for every skier, you can find blue and red slopes but also the better skier can have enough fun with 25 km of black slopes. 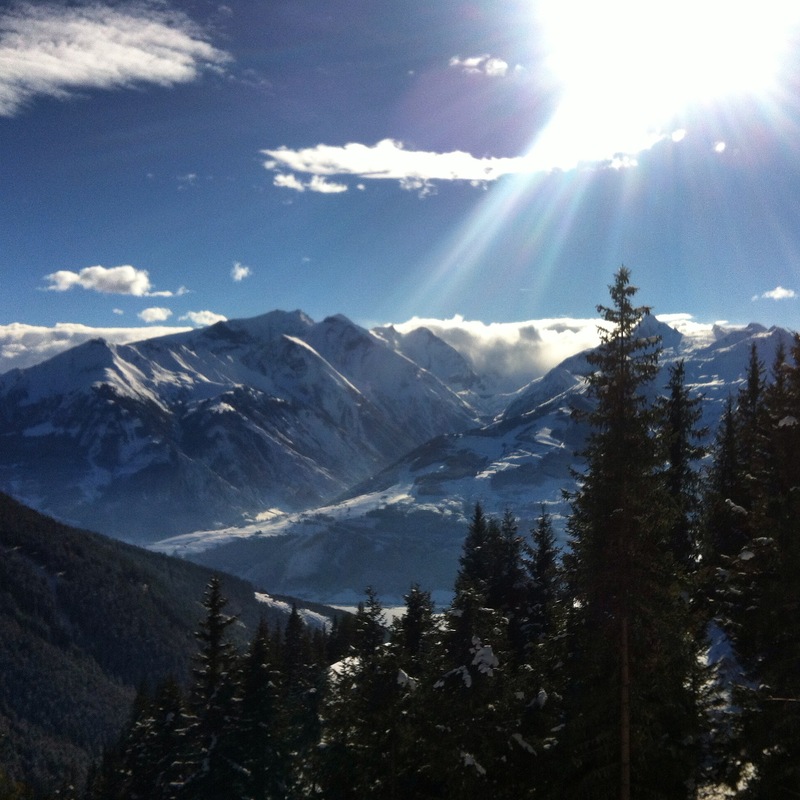 It’s a ski area with 77 km of ski piste, from the mountains you have a beautiful view over de lake. 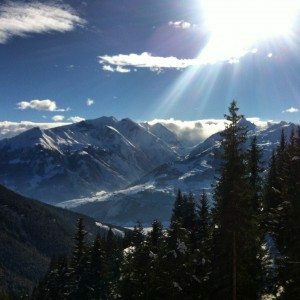 With the same skipas you can also go to Kaprun a other skiarea, you can go there for free with the skibus. You can ski here on the glacier Kitzsteinhorn (3029 m).